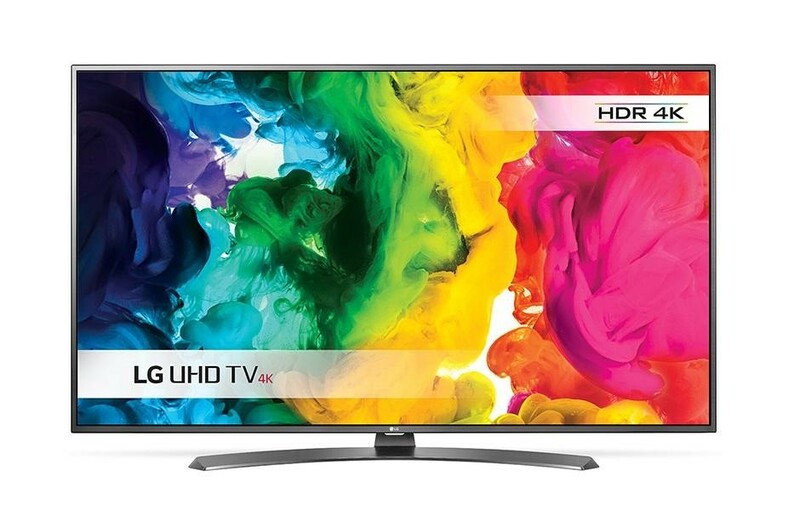 The LG 43UH661V 43 Inch SMART 4K Ultra HD HDR LED TV with built in Freeview HD and Freesat HD is the ideal large screen television for a family home, especially because of the stunning picture and great SMART features. 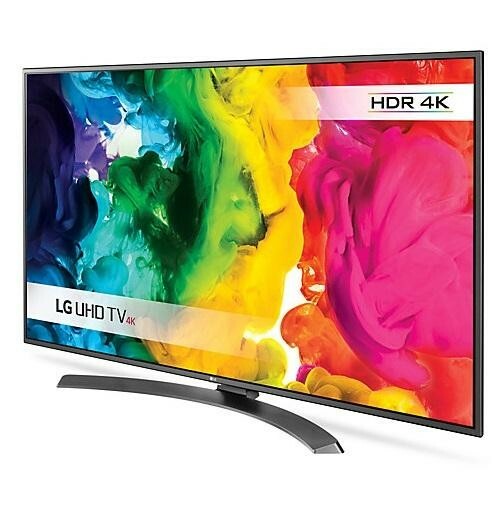 The 4K Ultra HD resolution combines with the LED display to provide a picture which is clear and full of colour, the 4K resolution is four times the quality of Full HD giving you a picture which is more like looking through your window rather than looking at a screen. The HDR (High Dynamic Range) offers a wider range of colour reproduction including deeper blacks and brighter whites and the 1200 PMI (Picture Mastering Index) ensures a smooth transition between images. The Miracast feature allows you to wirelessly view what's on your smartphone or tablet screen, this is great for showing the whole family pictures on your phone. The three HDMI ports allow you to easily connect your external devices such as a gaming console or blu-ray player and the digital optical port allows you to connect your home cinema system. The USB port enables you to playback your images, movies and audio files which you have saved on a USB device, you can even record TV shows directly from the TV onto a USB hard drive thanks to the USB recording feature, the Timeshift feature allows you to pause live TV. 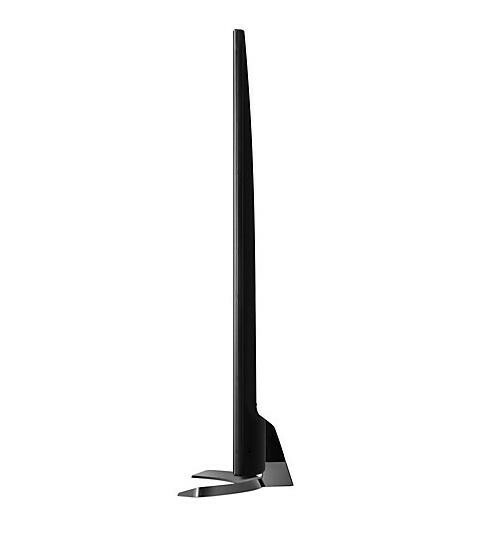 The 8 day EPG enables you to plan what you're going to watch through the week and the TV can be wall mounted on a 200 x 200 VESA bracket.